Giving you protection that is specified to NFPA 1971-2013 and EN 659, Southcombe Firemaster 4 Classic Gauntlet SB02599A is ideal for offering protection for structural firefighting. The gauntlet features a three layer construction (outer shell, interlining, and lining) that ensures a greater level of protection for your hands. 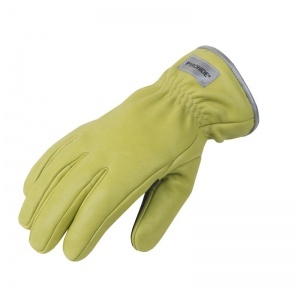 The Southcombe Firemaster 4 Classic Gauntlet - Short Fingers is available in four different sizes in both lime and brown colours. To measure which size you need, please measure your dominant hand (whichever is larger) by making a fist and measuring the tape around the widest part (between your thumb and index finger). This short finger variation keeps the same sizing as normal Southcombe Firemaster 4 Classic Gauntlets, but each digit (including the thumb) is half an inch shorter. 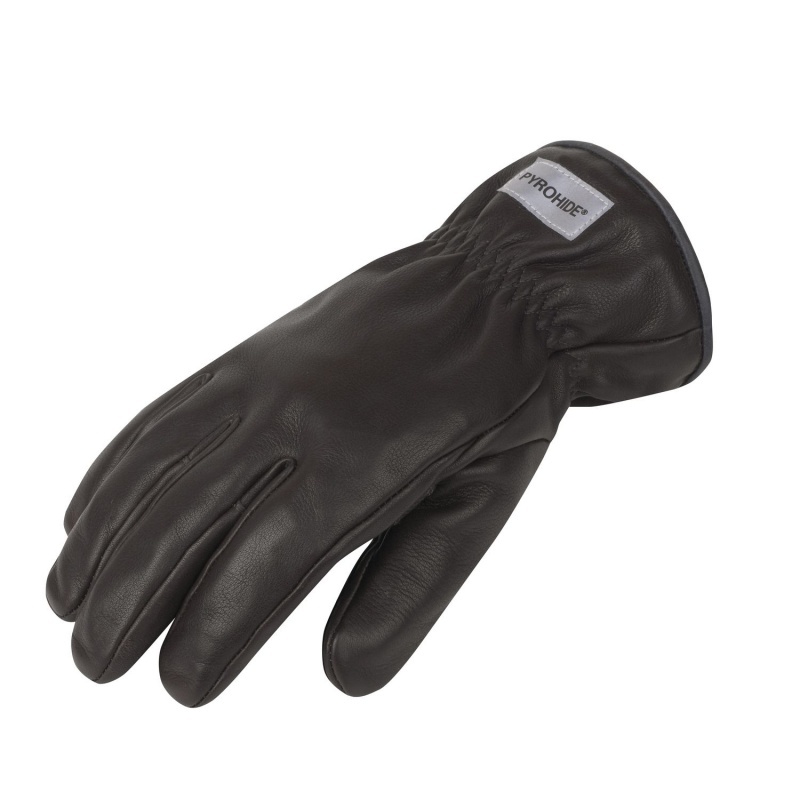 This makes the gloves ideal for people who find that the normal gloves impede dexterity. For the original version of the product, please visit the Southcombe Firemaster 4 Classic Gauntlet page. Please refer to the table below for more information about sizes.